The Savage Translum Diffusion Paper softens the key light to give an effect of frosted glass. This background paper reduces unwanted reflections to eliminate shadows. The paper is wrinkle-free; thus it ensures a smooth, flawless backdrop. 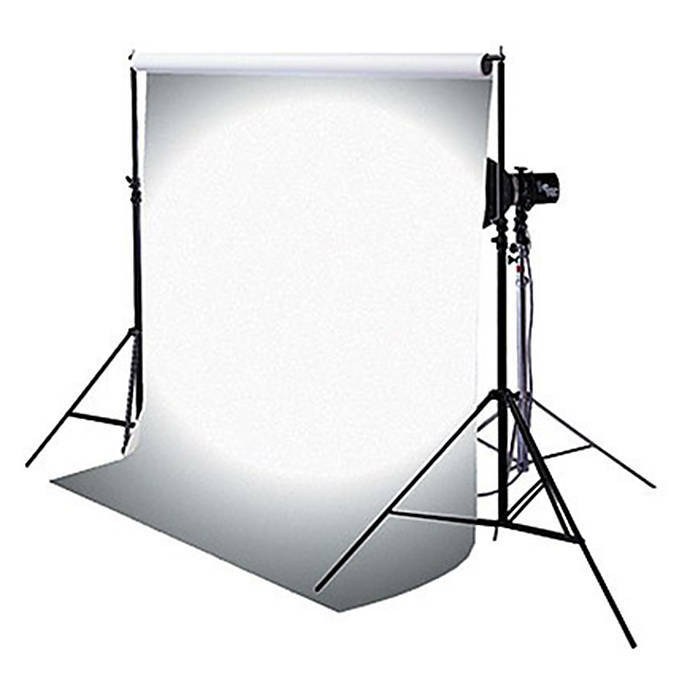 You can also use the background paper as a light table or prop setup. This paper is made of durable plastic that allows you to wash it with mild soap. You can cut the paper with scissors to shape it as per your need. The maximum amount of paper thickness. This is how many sheets of paper there are in one ream.